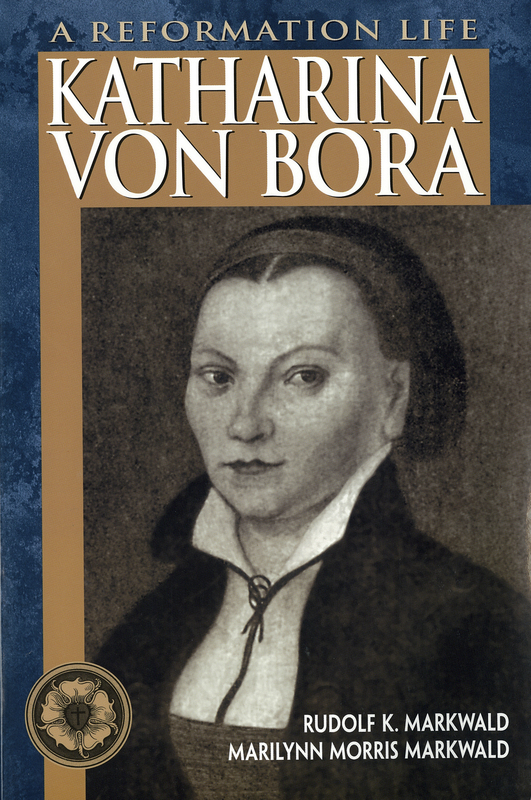 Katharina (Kate) von Bora (1499-1552) entered her first convent at age five. Her father was an impoverished gentleman farmer and in 1509, he decided, without consulting her, that she should become a nun. During her 18 monastic years, Kate learned to read and write Latin and German. In the 1520s, Luther’s writings made their way to Kate in her convent. After reading them and contacting Luther himself, she made the decision, along with eleven other nuns, to escape. This they did, in April 1523, with the help of Luther and a local merchant. Despite Luther’s initial reticence, the couple married in 1525, and they had six children. Kate, ‘a busy, talented, and forceful woman’ (Stjerna, 2009), developed and ran farming projects to supplement the household income and took part in the ‘Table Talk’ at the Luther home. She was the ‘ultimate Reformer’s spouse’. Rudolf K. and Marilynn Morris Markwald, “Katharina von Bora: A Reformation Life,” ourheritage.ac.nz | OUR Heritage, accessed April 26, 2019, http://ourheritage.ac.nz/items/show/10338.